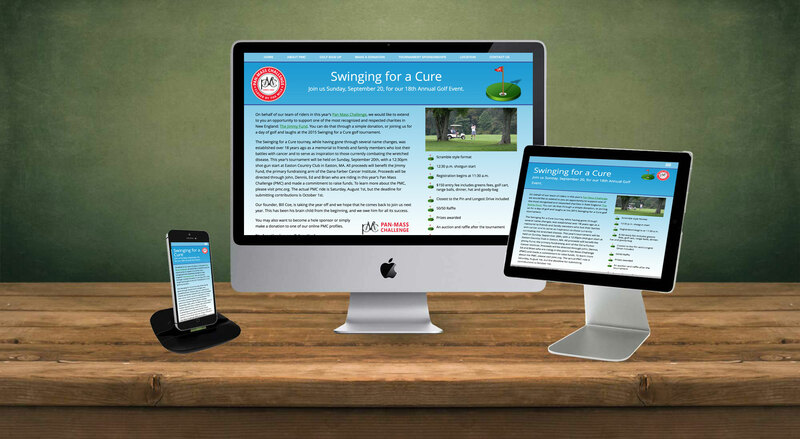 Objective: Build an easily-editable website for a charity golf tournament. Approach: The site was designed and built out by us in WordPress. Originally created in 2011, this site is updated yearly and was turned into a responsive design in 2015.